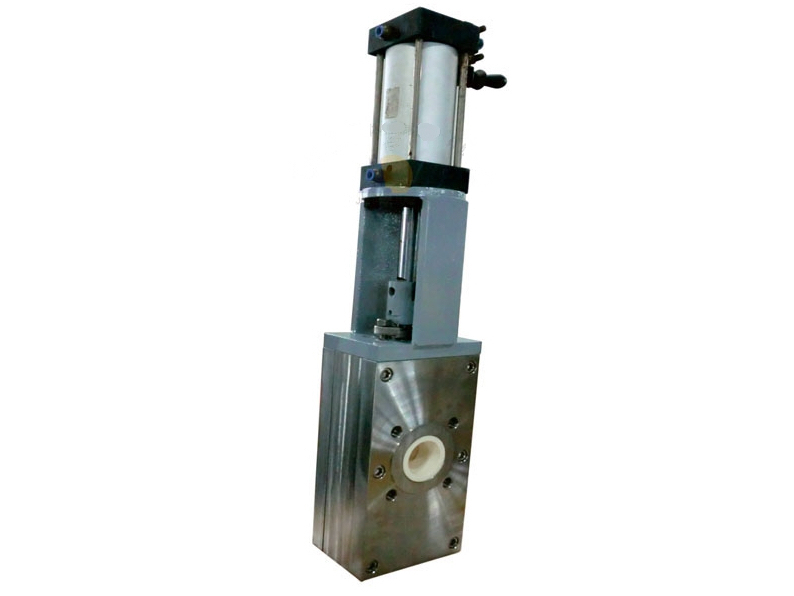 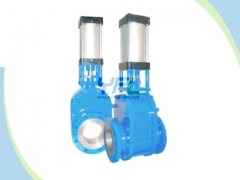 The SV ceramic valve has anti-wearable and anti-corrosive ceramic materials to replace the metal materials for severe working condition with high corrosive and abrasion service in industries of thermal power station, mining, metallurgy, steel mill, petroleum, petrochemical, paper making and bioengineering etc. 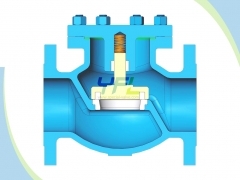 The SV ceramic valve is suitable for medium of hot boiler steam, lime slurry, seawater with solid particle, solid particle with high hardness, corrosive service with soft solid particle, powder, ash and residue etc. 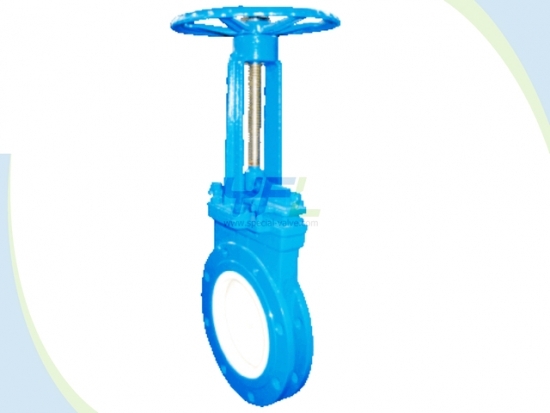 The SV ceramic valve is suitable for high pressure, high temperature, high corrosive, high abrasion working condition with long service life. 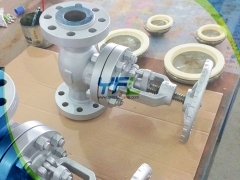 The ceramic material has high hardness, stable chemical characteristic, high performance of thermal insulation and small thermal expansion etc. 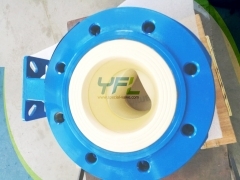 The ceramic material is anti-abrasive, anti-corrosive and erosion resistant. 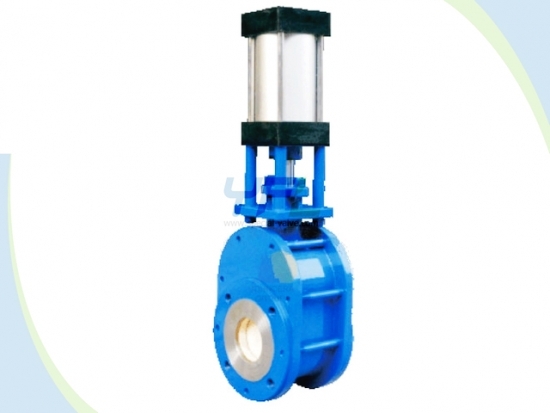 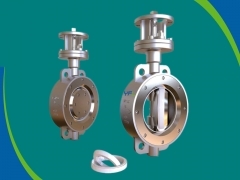 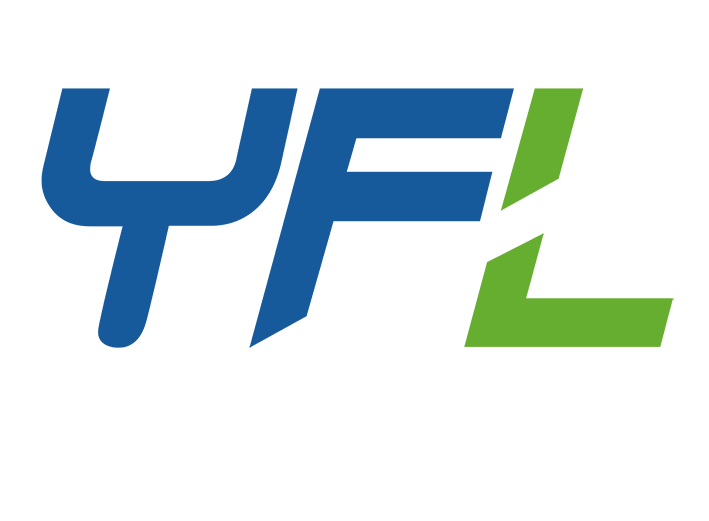 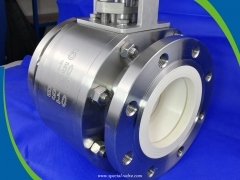 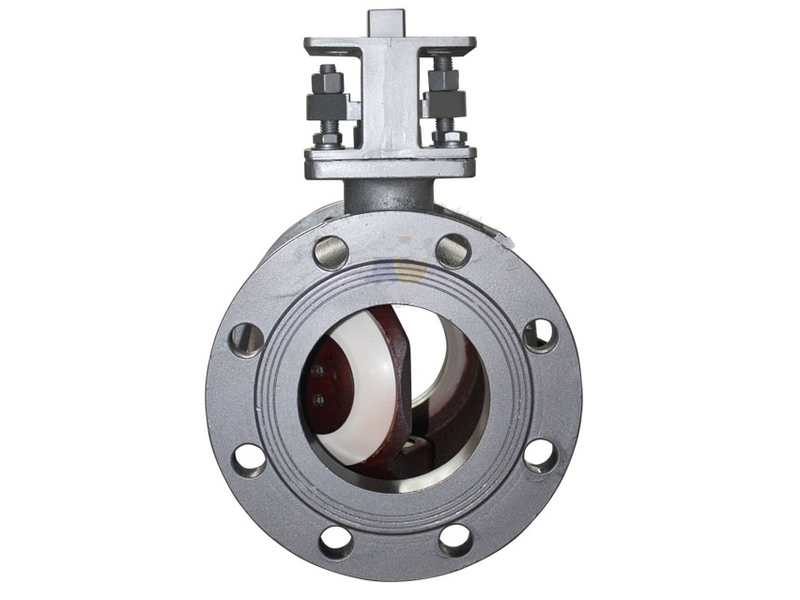 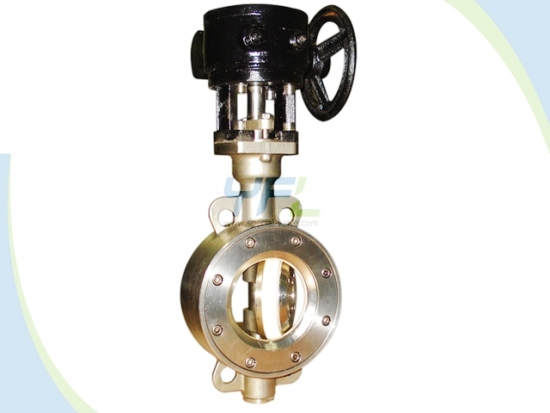 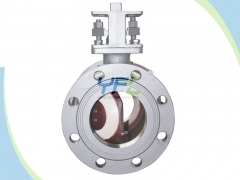 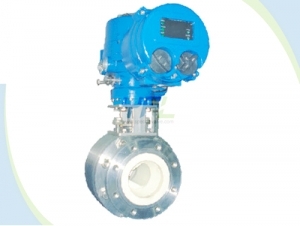 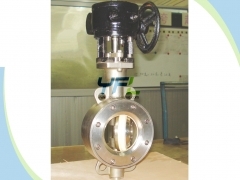 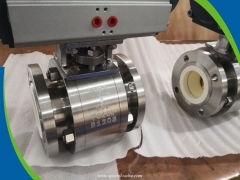 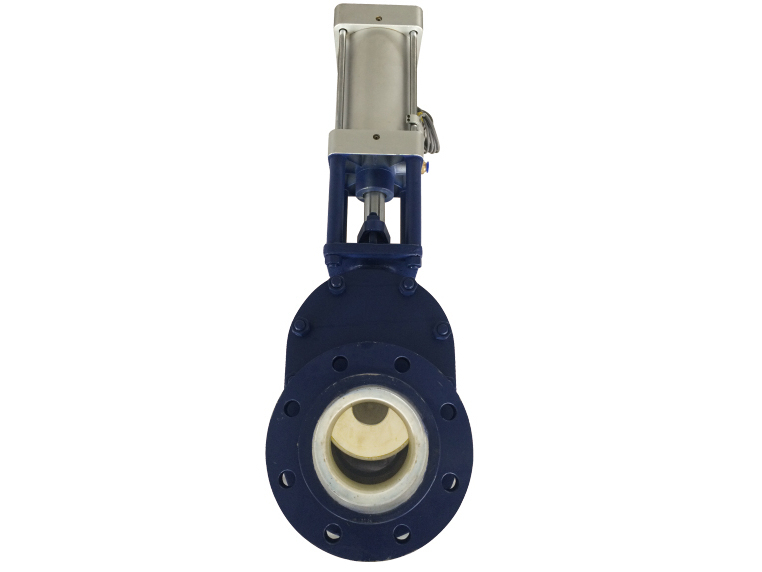 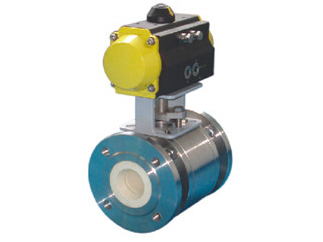 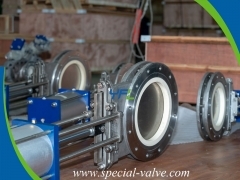 There are ceramic V-port ball valves, ceramic butterfly valves, ceramic knife gate valves, ceramic double disc gate valve and ceramic globe valve etc.